I am helping a friend of mine, that I go to church with, fix his bass. 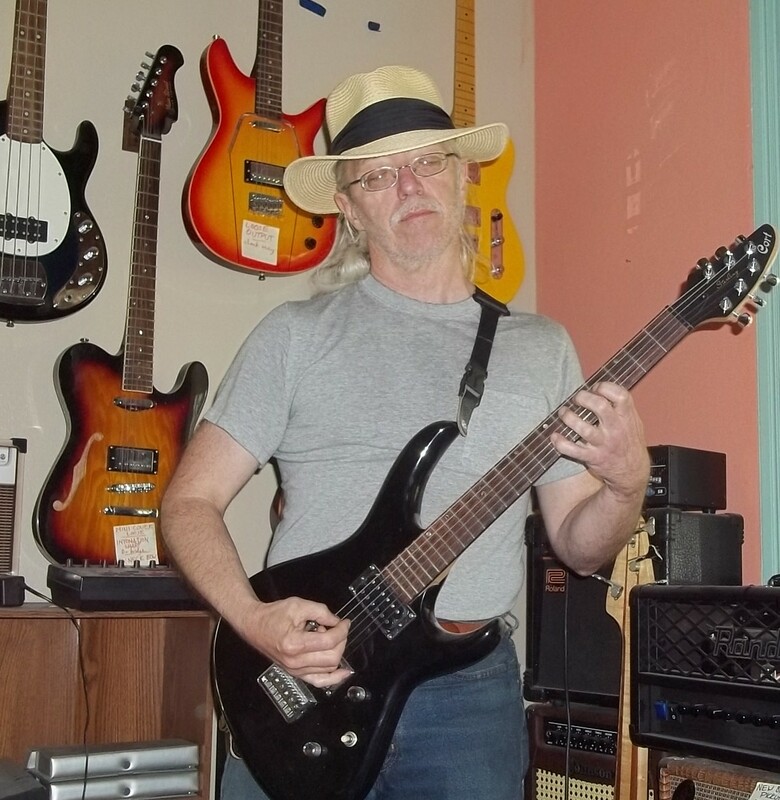 He has a T14 four string with 2 volume knobs and a tone knob. The tone knob is cutting in and out and there is also a wire hanging loose. Can anyone tell me which tone pot to buy and does anyone have a wiring diagram for this bass? Thank you very much for your help! First, fix the wiring. If one wire's busted, then two/three could be about to fall off. Then, clean the pots. First, just turn 'em back & forth like a few dozen times each to see if that clears the crud off the resistive element. If not, consider giving each a blast of Caif DeoxIT, then repeating the previous step. If that doesn't work, then measure resistance with a $10 VOM, or just read what's stamped on the pot's shell. Seems like 250K is pretty much the standard for passive bass circuitry, & there's no good reason to pay more than $7.95 (Musician's Friend). Get linear taper, of course.